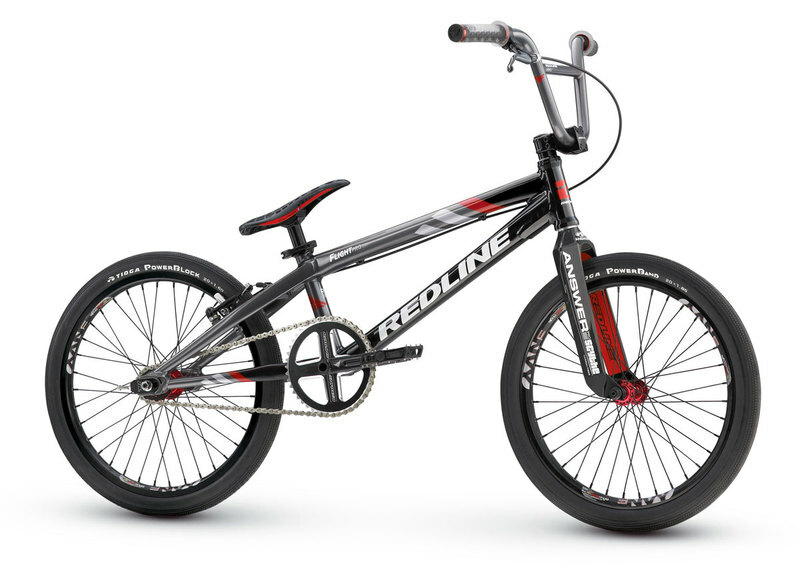 I had a great Phone call with Alden Faught, Owner of Simply Fondue Livermore today and they are working with Team Redline Challenge and Redline Bicycles to come up with an amazing item for the Love series Raffle.They will be donating A complete 2013 Redline Flight Bike.The winner will recieve a gift certificate for a complete 2013 flight bike ANY SIZE(excluding Carbon).Im pretty sure the way it will work is that the winner can take the certificate to an Authorized Redline dealer and they will be hooked up.Boom.More details to come. We will be drawing a winner for the gift Certificate on August 3rd at the Pro-Am finals. Where can you Attend an epic race series,Raise money to fight one of the worst things in the world,Be a Mini-Am or Pro-Am champ AND win a bunch of cool stuff like a Redline Flight? 2013 NorCal Love series2,Thats where.